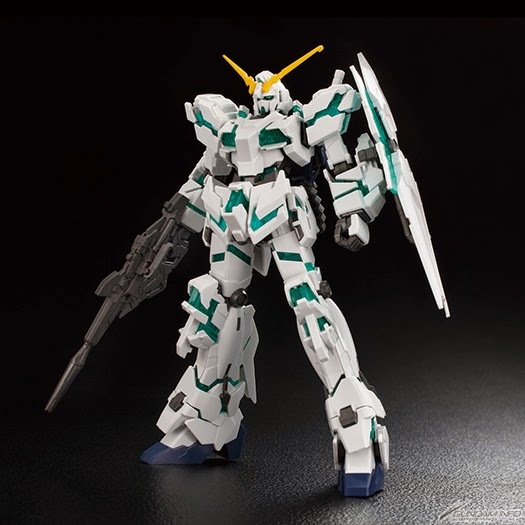 A Mobile Suit Gundam and Unicorn Gundam exhibition will be held on April 19, 2014 at Ikebukuro Parco. 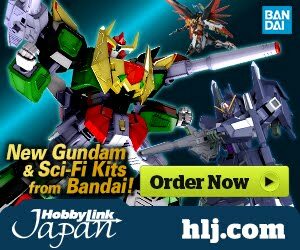 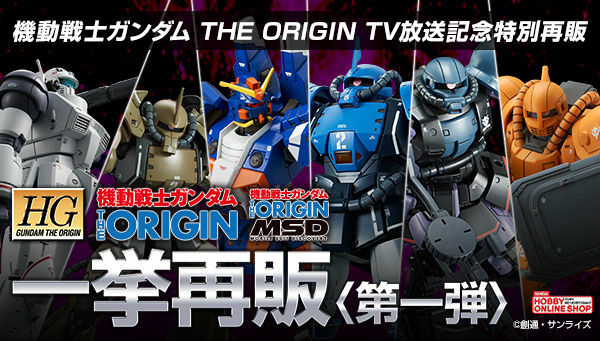 They are going to be offering some of the limited edition GunPla from the series. 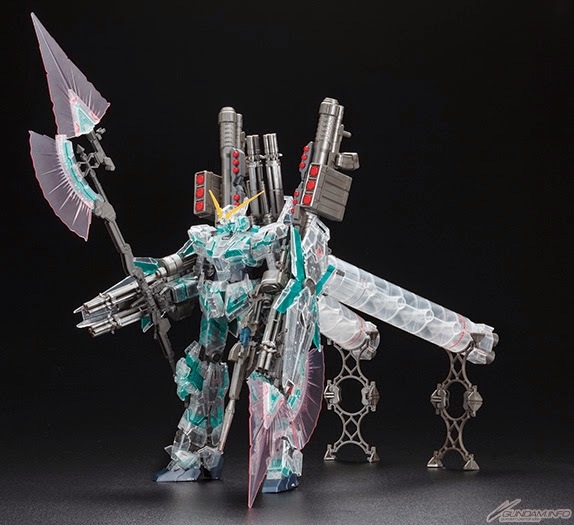 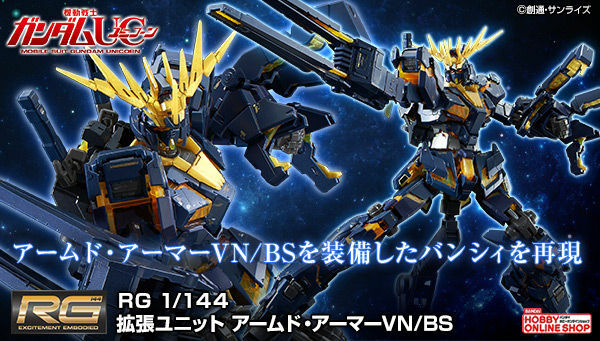 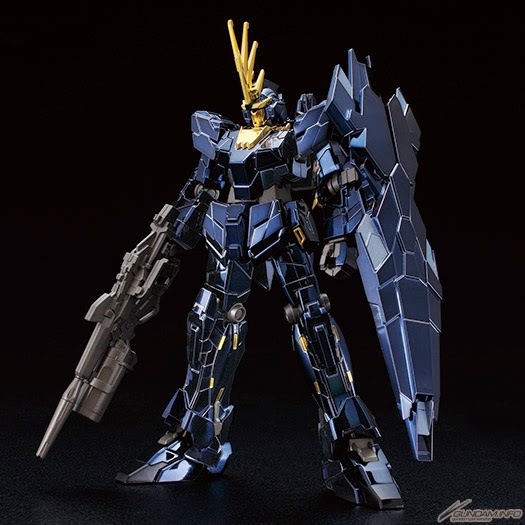 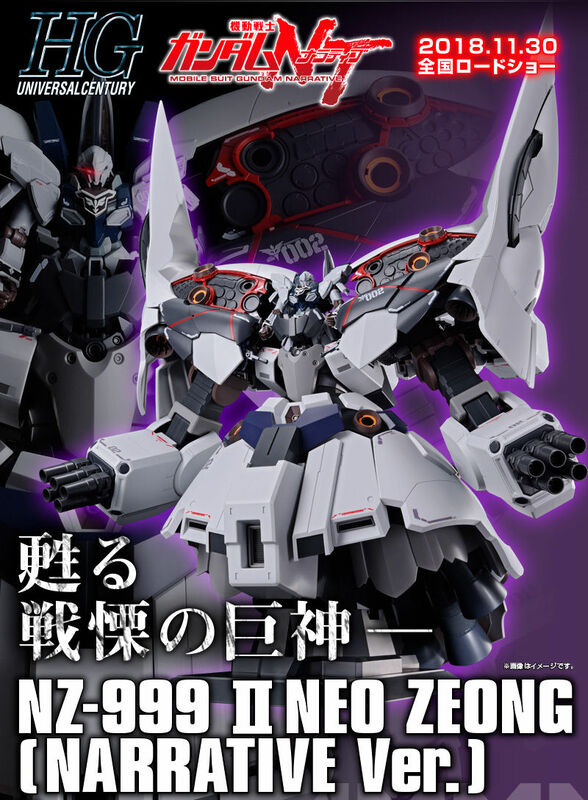 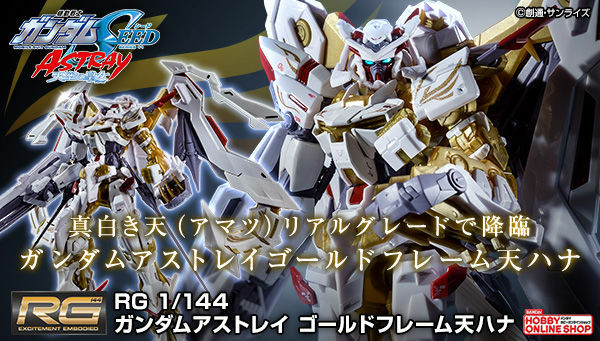 HGUC 1/144 Banshee Norn (Unicorn Mode) Titanium Finish Ver. 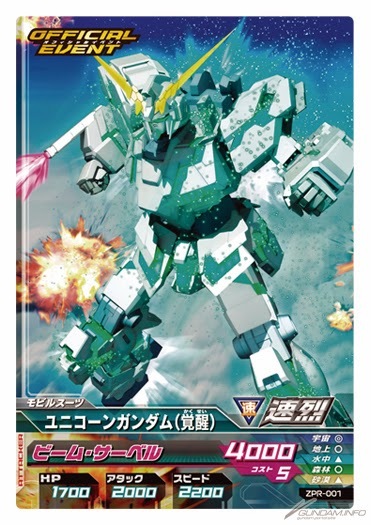 They will also be giving away a FREE Gundam Unicorn (Awakening Mode) Tri-Age card (Limited Edition) at the pay zone inside the venue.